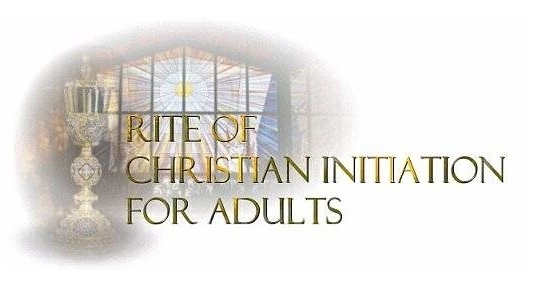 What is the Christian Initiation of Adults program? The Christian Initiation of Adults is a process for adults seeking to become full members of the Catholic Church. Particpants not only find out about the Catholic Church, but God’s love for us and our relationship with others. To inform you about the teachings and practices of the Roman Catholic faith and is the primary way people become members of the Catholic Church. To nourish and enrich your Christian life, and introduce you to our Church community in order to have fellowship and support. You do not have to become a Roman Catholic, however the classes are designed to give you that opportunity. Regularly attend sessions and celebrate mass with us on Sunday mornings beginning in September each year. For more information, contact the Parish Office at (256) 353-2667 or parish@annunlord.com.